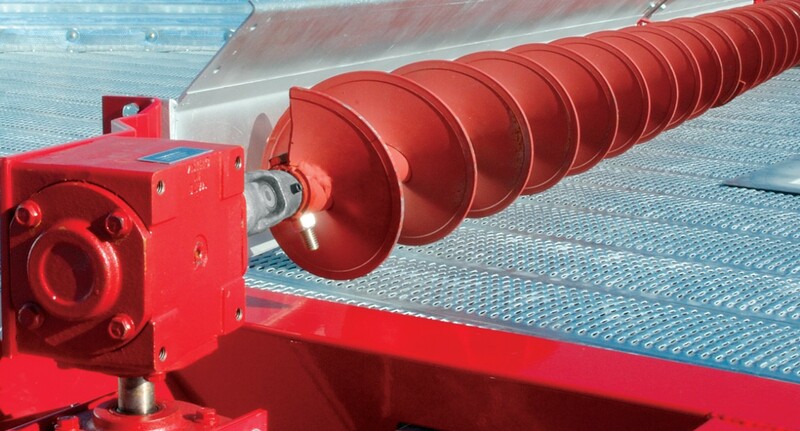 Bin Wells, Bucket Elevators, Conveyors, Augers and Much More. 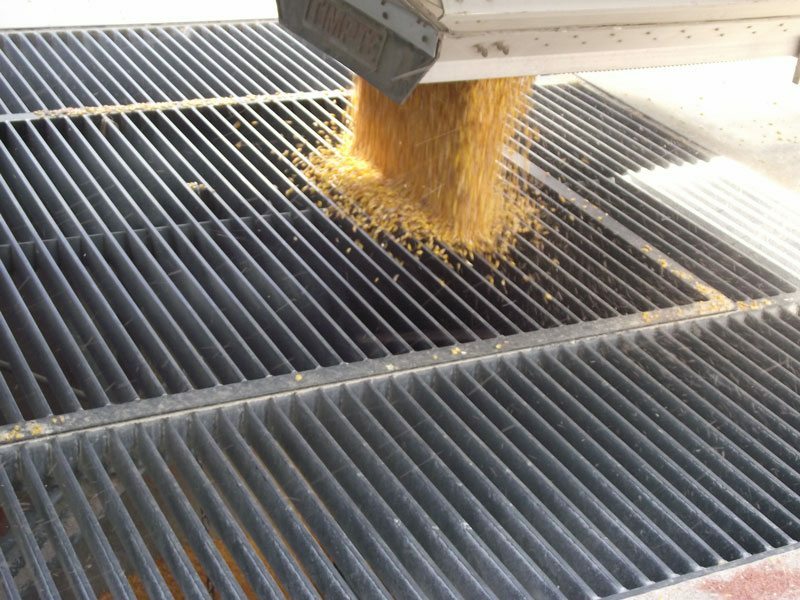 Make sure your grain is taken care of through every step of the process, even when it’s on its way to somewhere else. 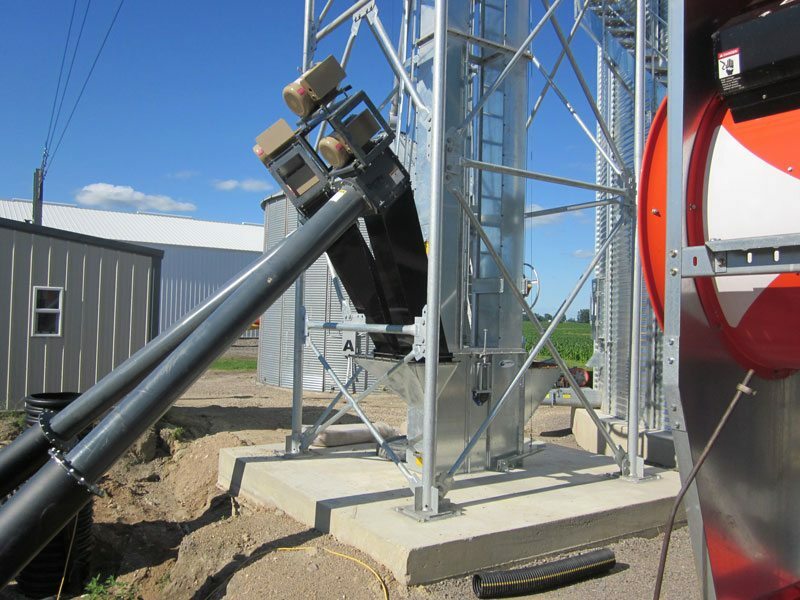 Our grain handling and transfer equipment is always up to the task. Questions? Ready to get moving? 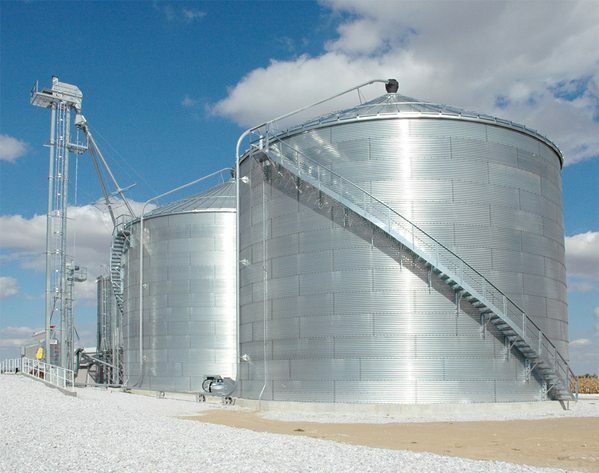 Have the freedom to carry out your grain handling and transfer plans in the way that works best for you. 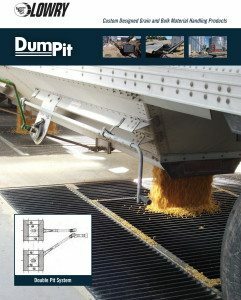 With the variety of unloading options, you can always count on emptying your grain bins with ease and without damaging their contents. 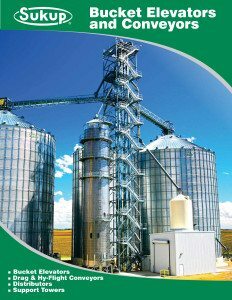 GSI (Grain Systems) is the world’s largest manufacturer of steel farm bins, commercial storage grain bins, and gain silos. With over 40 years of manufacturing experience, GSI is quick to adapt to the industry’s best practices and ensure quality equipment. 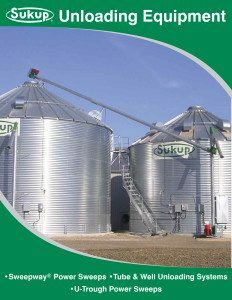 Sukup Manufacturing is a family-owned business that provides grain bins and dryers, material handling equipment, pre-engineered metal buildings, and more. With their emphasis on innovative technology and their commitment to the customer, we are proud this ongoing partnership. 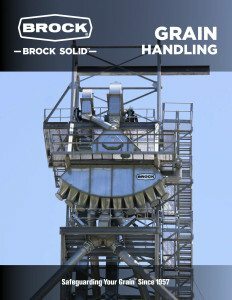 For almost 60 years, Brock Grain Systems has featured innovative, efficient, and low-profile grain dryers, storage, and handling equipment. 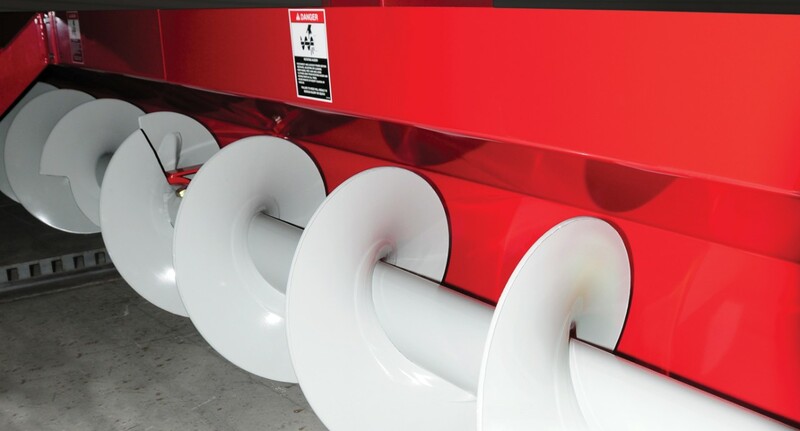 Brock prides itself on being at the forefront of the grain production industry. 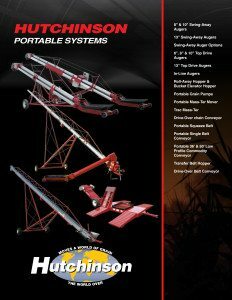 Hutchinson has been manufacturing portable conveyors, augers, and other grain handling equipment for almost 60 years. 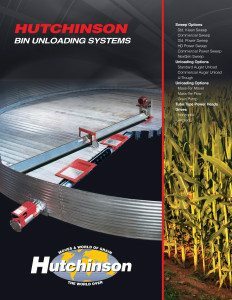 Hutchinson is recognized as a leading supplier of grain and material handling equipment. 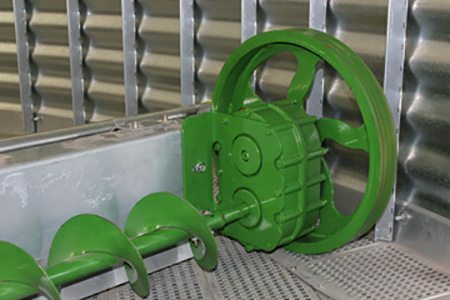 From bucket elevators to belt conveyers to distributors and much more, with a wide variety of options and configurations to fit your system, you can work comfortably knowing that your grain will be moved gently and efficiently. 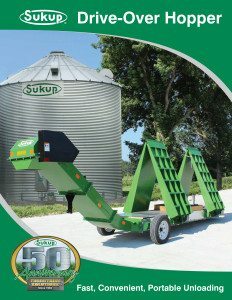 Our partners’ vast selection of portable augers and hoppers assure that you can get the right equipment to work with your system and that you are able to move your grain where you need it to go with little hassle. 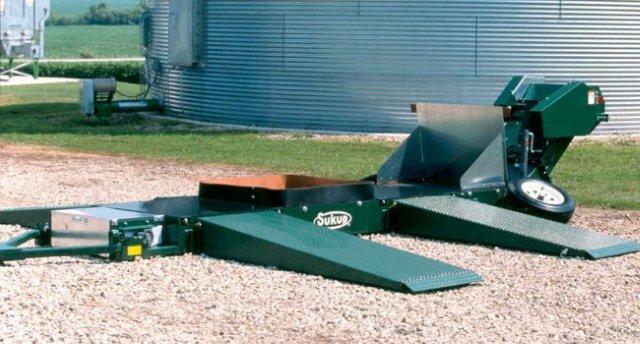 Get back to the field quicker and increase the speed and efficiency of your operation with our variety of receiving pits. In business since 1973, Lowry Manufacturing Company will help with design, details, and product customization to ensure their equipment works the way it needs to and can function with an existing setup. Click to view a brochure on Lowry’s DumPit and other product offerings.